Welcome to Oakland Airport’s Brand New Full-Service Airport Hotel We are excited to announce the launch of Oakland’s newest full service hotel, The Radisson Hotel Oakland International Airport. 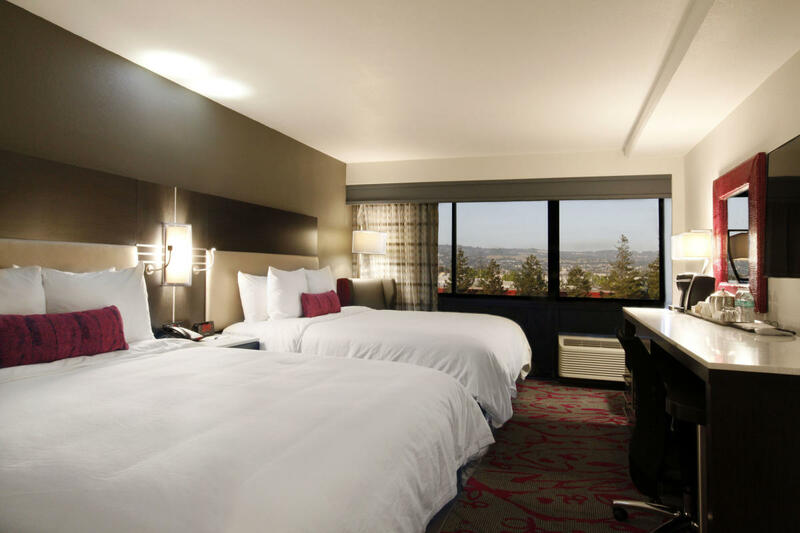 With a stay at Radisson Hotel Oakland Airport, you'll be conveniently located just steps from Oracle Arena and O.co Coliseum and within a short 2 mile drive from Oakland International Airport. 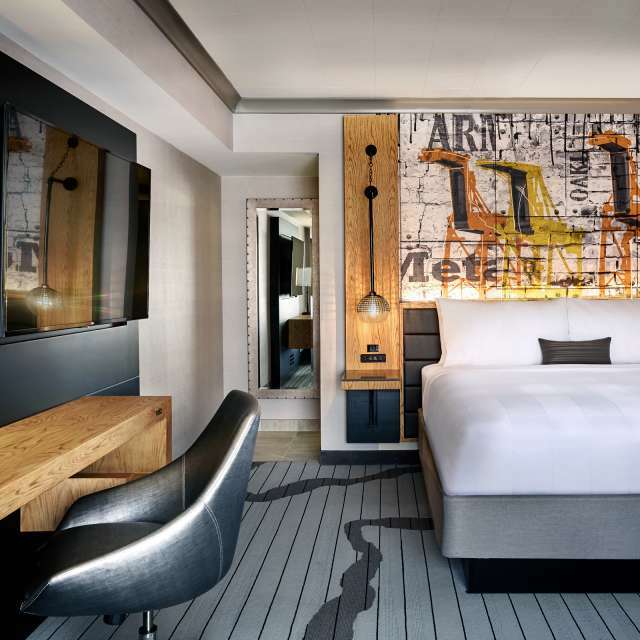 Located off Interstate I-880 and a short walk from the Coliseum BART Station, The Radisson Oakland offers easy access to Downtown San Francisco, Silicon Valley, and all of the Bay Area’s Top Attractions. 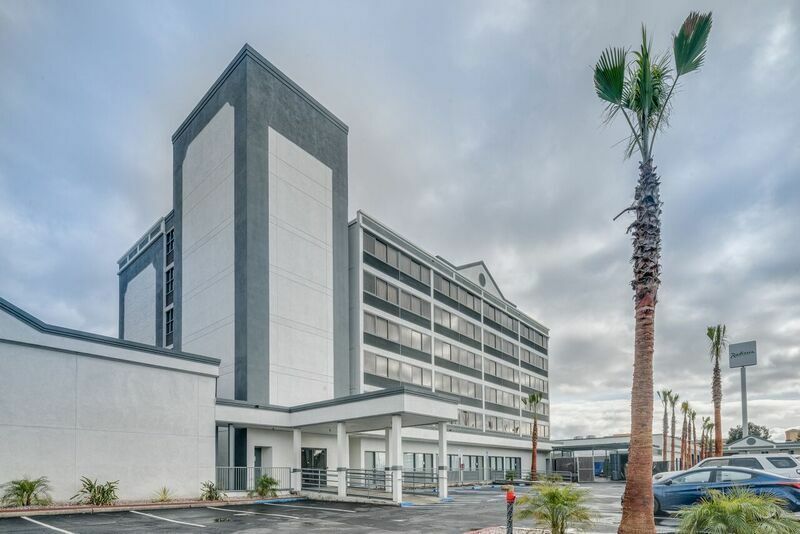 Modern and Chic Oakland Hotel Rooms & Suites Make yourself at home in one of our 266 air-conditioned modernly appointed and ultra chic designed rooms that feature spacious accommodations and brand new furnishings. All of the rooms at our Oakland hotel are non-smoking and feature refrigerators and microwaves. 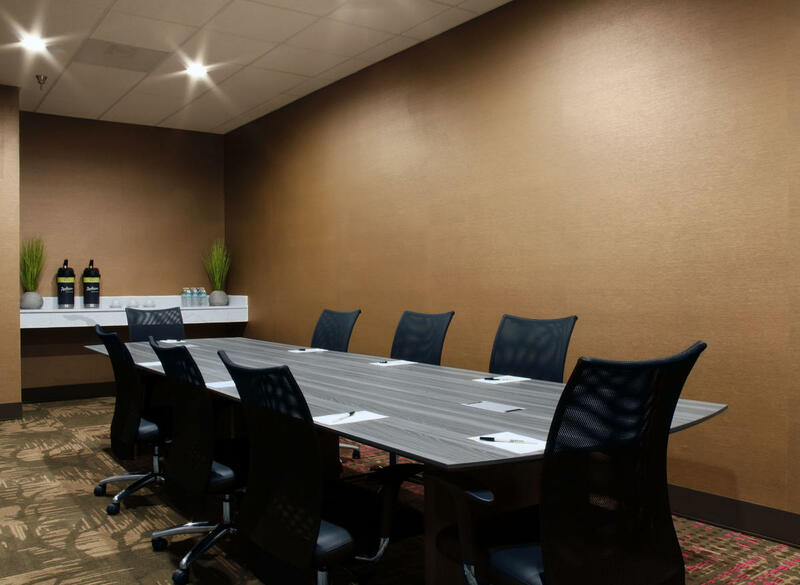 Complimentary wireless Internet access is available to keep you connected and a work desk and ergonomic chair make the Radisson Oakland a perfect business hotel. Sit back and relax in your plush bed and tune in to your 50 inch flat screen TV with free HBO. The guest rooms at Oakland Radisson offer sleek granite adorned bathrooms with shower/tub combinations, a hairdryer, lighted vanity mirror and complimentary toiletries. Complimentary newspapers and housekeeping are provided daily. 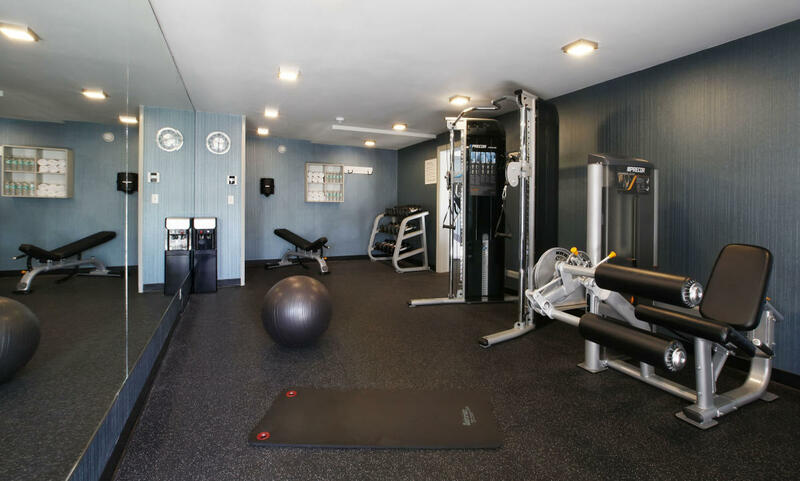 Guest Amenities at Radisson Oakland International Airport Don't miss out on our varied recreational opportunities including an outdoor pool and a 24-hour fitness center. Enjoy the outdoor firepits at our outdoor patio. Additional features at our Oakland hotel include complimentary wireless Internet access, a business center and concierge services. 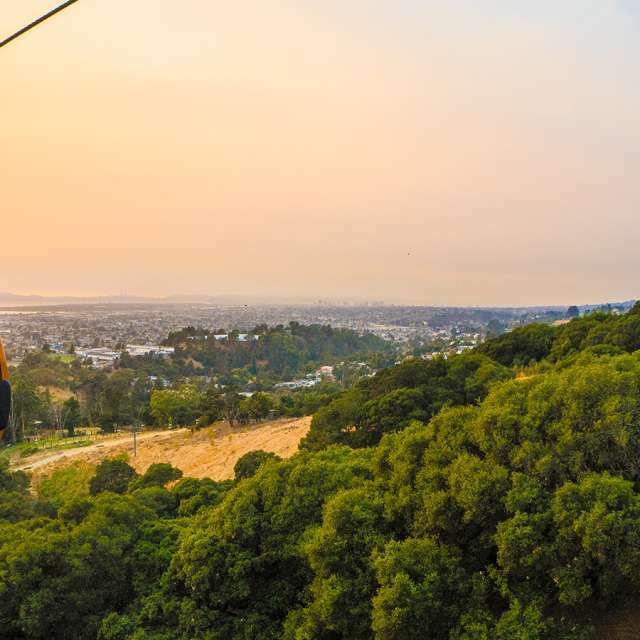 Getting to nearby attractions is a breeze with the complimentary area shuttle that operates within 1 mi with quick drop off to the BART Station or Oakland International Airport. Our hospitable staff is available 24 hours a day to ensure that you have a wonderful stay in Oakland and enjoy your visit to San Francisco Bay Area. Dining at The RBG Bar & Restaurant and Coffee at Our Very Own Starbucks The Radisson Hotel is a full-service Oakland hotel offering the on-site RBG Bar and Grill where you can enjoy a meal during breakfast, lunch or dinner or simply enjoy a drink and bar bites after a long day at work or touring The Bay. You can also just stay in and take advantage of our hotel's room service offering (during limited hours). Quench your thirst with your favorite drink at the bar/lounge. Or enjoy coffee or tea with pastries at our on-site Starbucks café. 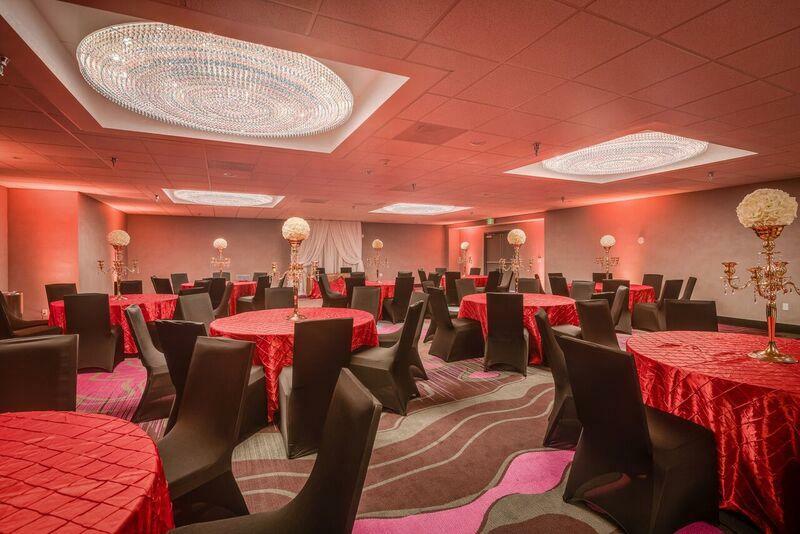 Oakland’s Best Hotel Meeting Facility and Banquet Hall Planning an event such as a corporate retreat, wedding, birthday or gathering in Oakland? 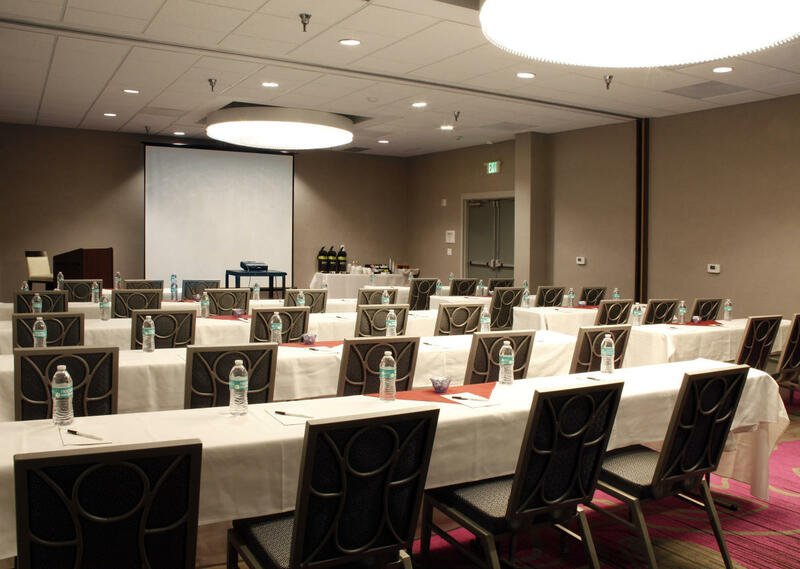 Our Oakland hotel has 7,400 square feet (687 square meters) of flexible meeting space consisting of a conference center and meeting rooms which can open up to our outdoor courtyard. 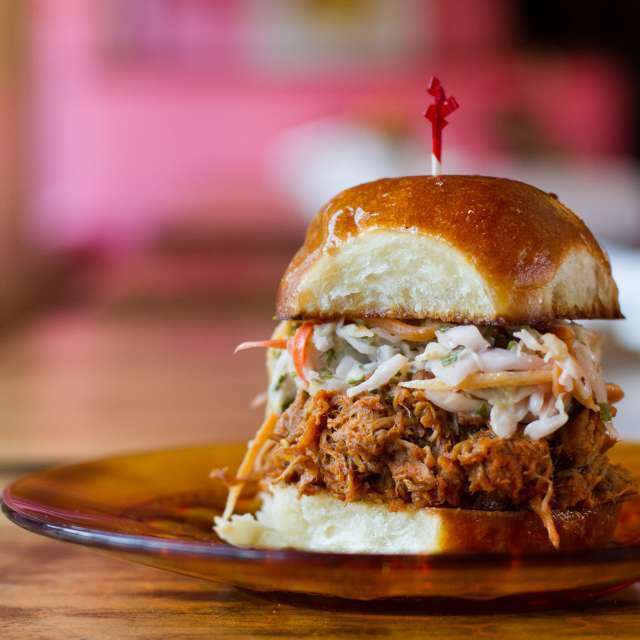 We can cater your events and our staff is keen to help you plan the perfect event in Oakland. 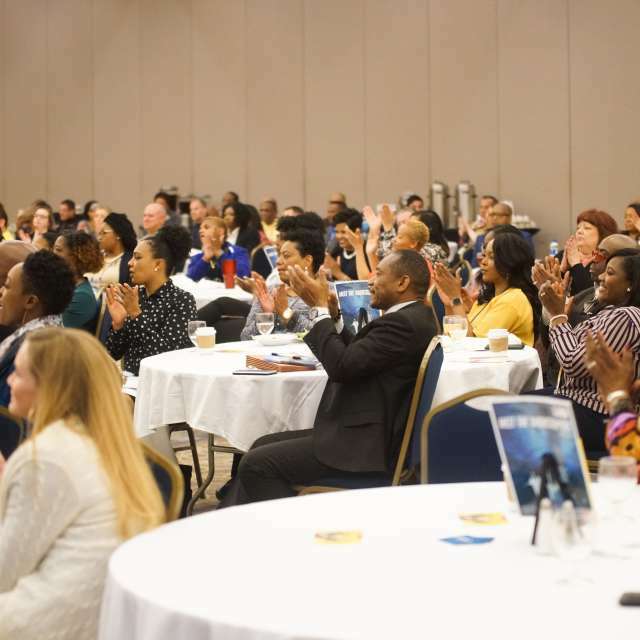 Please inquire with our staff to learn more about our conference center.